Dr. Jessica Lockhart received her Bachelor of Arts in Psychology from the University of Texas in Austin. She received her Masters and PhD in Experimental Psychology, with a focus on animal behavior and learning, from the University of Texas in Arlington. Her thesis work explored the nature of cooperation in captive lions. Her doctoral dissertation measured the interactions of dog temperament and human personality on success of shelter adoptions. She has presented and published independent research in the field of animal welfare. She has spent time working with sanctuaries, zoos, shelters, and the pet care industry. Jessica has experience working with multiple species ranging from tigers to chinchillas. Her work has addressed such varied topics as the effects of enclosure size and shape on various species to the use of behavioral training and enrichment to improve the lives of animals in human care. 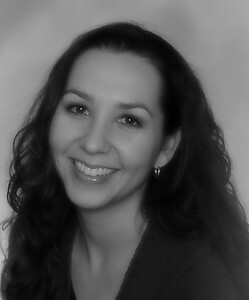 Jessica currently resides in Dallas, TX and offers in-home as well as telephone consultations on pet behavior problems.